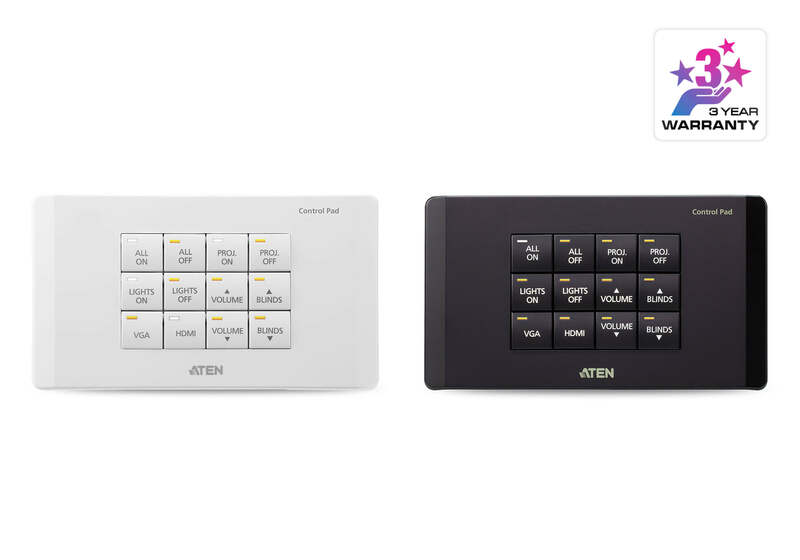 The VK0200 is a fully-customizable 12-button Control Pad that integrates a controller with a keypad as an all-in-one solution. 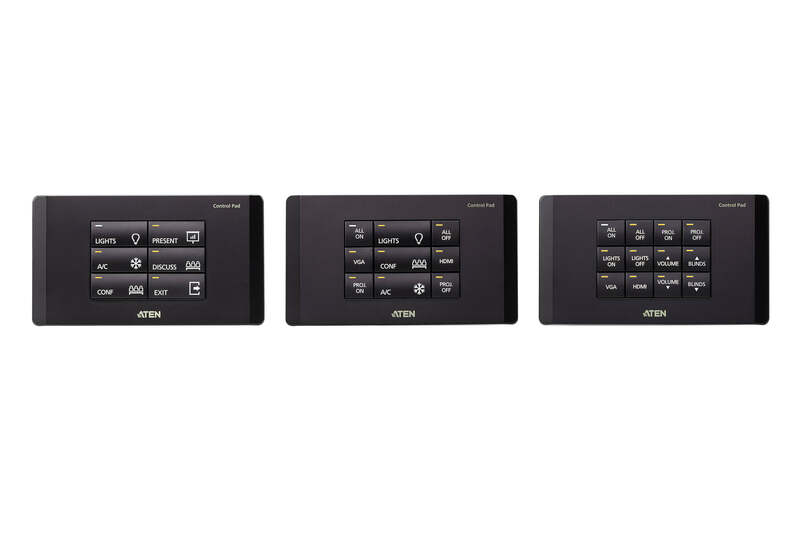 Aimed for small/medium meeting room or classroom control, the VK0200 offers a ready-to-use solution that easily connects the devices, configures via the intuitive VK6000 Configurator Software, and flexibly customizes keypad button functions and layout to fulfill most applications. 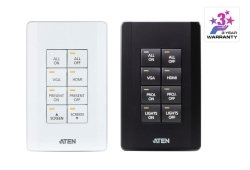 The ATEN Control System is an Ethernet-based management system that connects all the hardware devices found in a room for centralized control effortlessly. 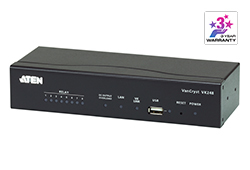 The VK0200 Control Pad not only plays the role as the main controller that connects the hardware devices, but also acts as a control interface with customizable buttons and layout. 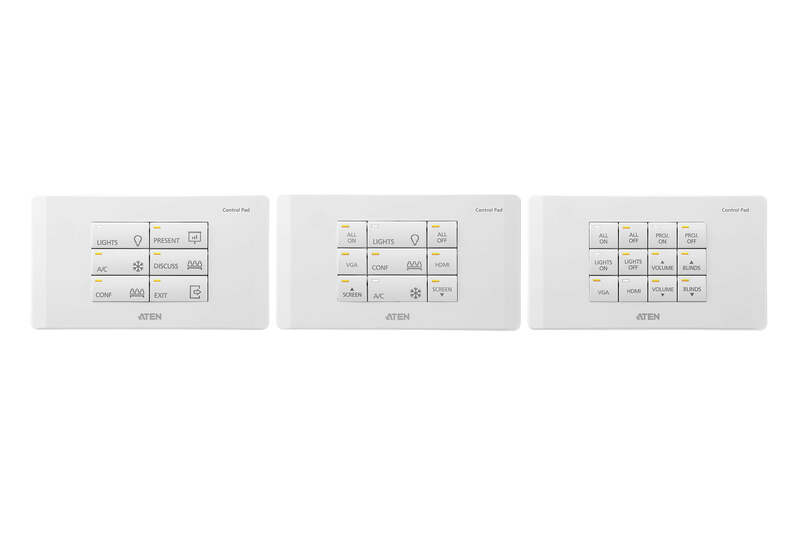 Created with flexibility in mind, the two-gang Control Pad can be laid out in 125 different combinations of 6 to 12 buttons that snap together as easy as Lego’s. 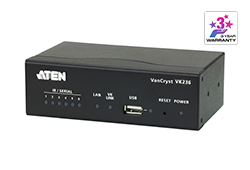 By connecting to the local network, users will find it’s effortless using VK6000 software to configure the desired control of any connected device from the Control Pad. 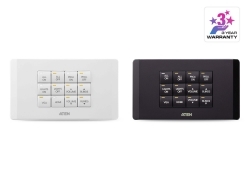 With the ready-to-go combo Control Pad, you have instant and smart control of the facilities from a Control Pad that can manage any device in the room. 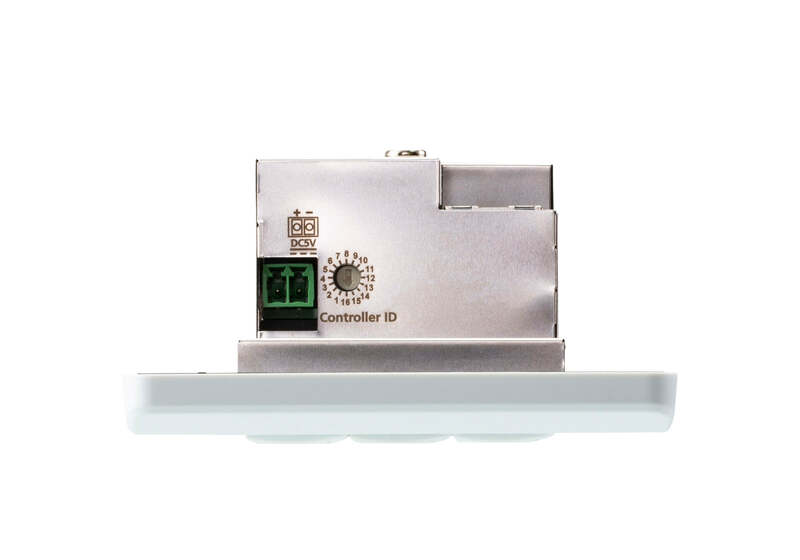 Custom button placement on the Control Pad can be set in 125 different combinations of 6 to 12 buttons. 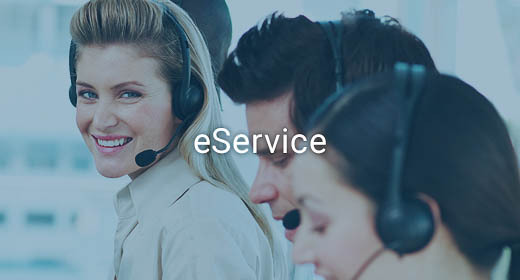 The example above shows the 12 most commonly used. 1. Each ATEN Control Box is capable of backing up one project file. 2. 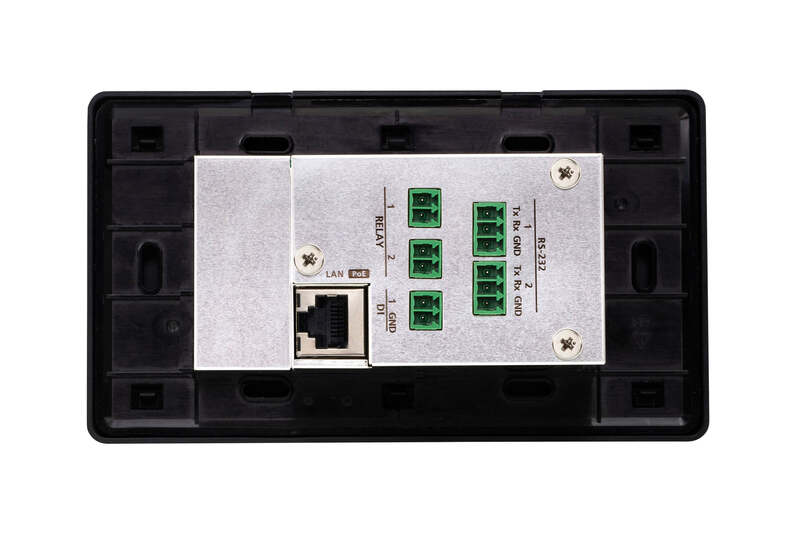 The SSH protocol can be used for monitoring the receiving/transmission data of the Control Pad. 3. Additional license is required for mobile control. 4. 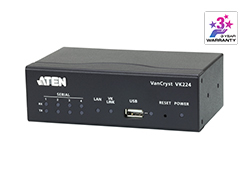 For details on the supported PC control actions, refer to the ATEN Control System User Manual.